Kristina Rutherford is a writer for Sportsnet with experience reporting on numerous sports both nationally and globally. She lives in Toronto, ON. The experience of being a professional athlete is very different for men and women. While men’s pro sports command throngs of fans, media attention, and money, many of the world’s top professional female athletes aren’t valued or recognized equally for their talent—even though female athletes prove time and time again that they have all the skill, drama, and rivalries of their male counterparts. 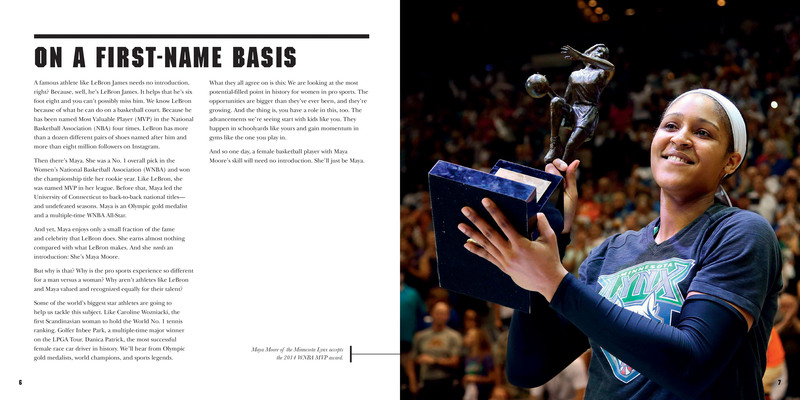 Level the Playing Field examines the root of these issues by taking readers through the history of women’s pro sports, exploring how far we have come in a relatively short time and exposing what ground is left to gain. 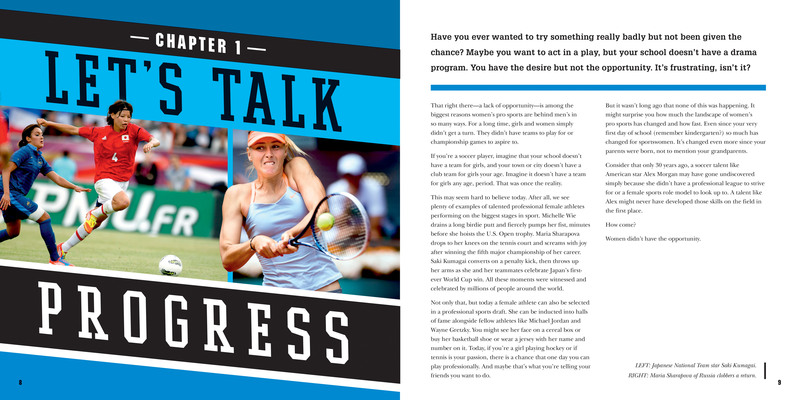 The book provides first-person insight through exciting interviews with professional female athletes, including Canadian hockey player Cassie Campbell, American MMA fighter Miesha Tate, and WNBA star Elena Delle Donne. Along the way, author and sports journalist Kristina Rutherford covers important topics like opportunity, female role models, and stereotypes. Drawing on examples from a wide range of sports, and complete with sidebars, photographs, sources, and an index, this is an informative and authoritative book that makes an important contribution to the movement for women’s acceptance in professional sport.